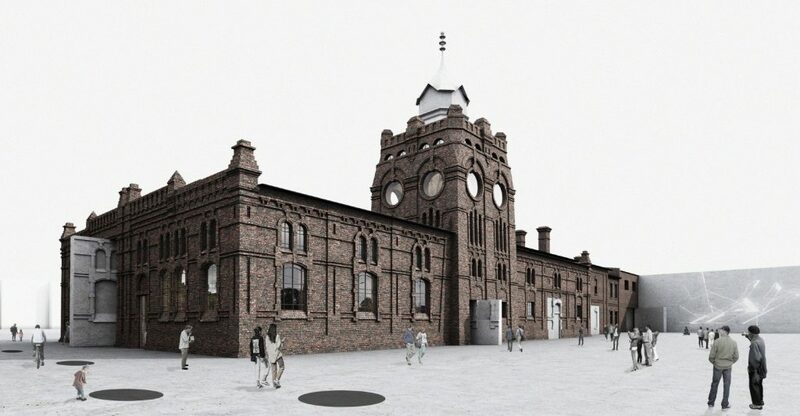 The City Council has approved the public order related to the architectonic study and the project documentation for the reconstruction of the building of the city abattoir. The Polish architectonic studio KWK Promes by the architect Robert Konieczny, whose proposal was ranked the third in the architectonic competition, has become the selected project officer. The contract between the City and KWK Promes may be concluded only after 15 days, which make the period for the submission of objections. The order has been approved by the City Council during their meeting on the 12th December. “The architect Robert Konieczny had fulfilled all formal terms and conditions and expressed his readiness to conclude the contract. The City Council has thus decided on the project officer selection and on the contract conclusion with KWK Promes by the architect Robert Konieczny. Following the Public Order Act, the fifteen day period for the submission of objections has thus started running today. The contract can be formally concluded only after this period,” said the City Mayor Tomáš Macura. 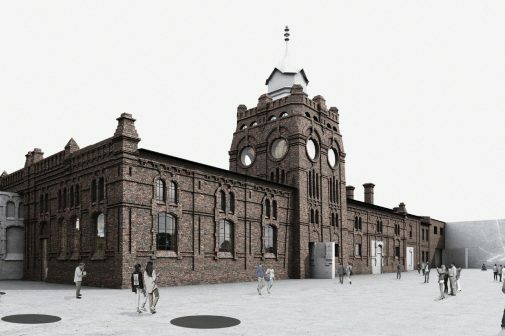 The public order includes the preparation of the architectonic study, individual stages of the project documentation, the execution of engineering activities and the activities by the health and safety coordinator, and the execution of the author’s supervision in the course of the implementation of the object of the city abattoir reconstruction for purposes of the gallery Plato Ostrava. The highest possible price has been determined at CZK 14 million without DPH (VAT). The implementation price of the reconstruction must not exceed CZK 150 million. 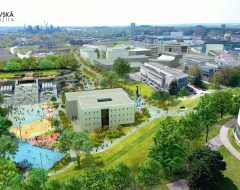 The bid within the tender procedure, related to the project documentation, was announced in June this year by the company Petr Hájek Architects, which was the author of the winning proposal in the architectonic competition, and the named Polish studio, the proposal of which was the third. 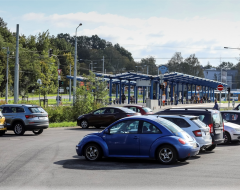 The Slovak company Zerozero from Prešov, the proposal of which was ranked the second, has excused itself and has not submitted any bid. 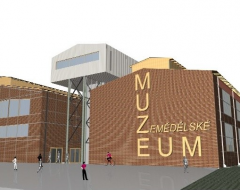 The Commission has selected the company by the architect Petr Hájek, which presented the best bid from the economic point of view. However, the company has refused to conclude the contract with the City. 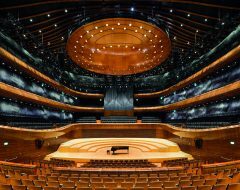 The City thus asked the second ranked participant – the Polish studio, for the contract conclusion.